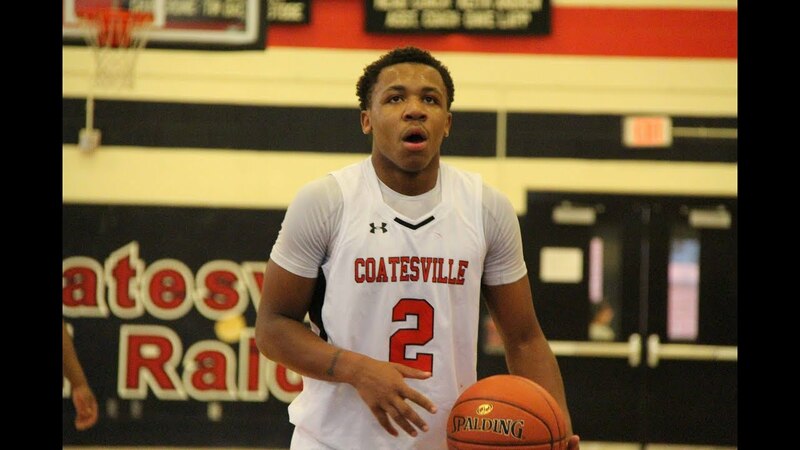 JHAMIR “JIG” BRICKUS c/o 2020 Guard at COATESVILLE HS (PA) is an elite floor general. 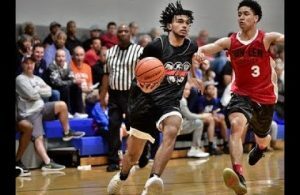 He has all the qualities that are going to make him an awesome Division I point guard. 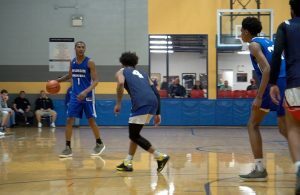 He has excellent court vision, great defender, top notch ball handler, good 3 point shooter, mid range game, excellent finisher, highly athletic, has bball IQ way beyond his years, and he is never satisfied and continuously wants to get better. 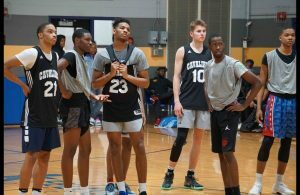 Already holding an offer from LaSalle University, tons more are going to be flocking especially during the upcoming AAU season with WER1.